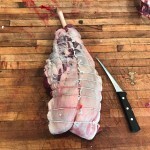 Beltex Meats bring 12 years of high end butchery and charcuterie practices to Salt Lake City. All of our products start with the highest quality ingredients, beginning with locally sourced meats. The meat we source is always non-GMO, antibiotic free, and pasture raised. From this we build an ever changing menu of fresh, smoked and cured meat products. 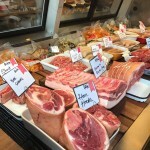 We specialize in utilizing the whole animal so at Beltex Meats you will find everything from pork chops, and pates to head cheese and dog bones. 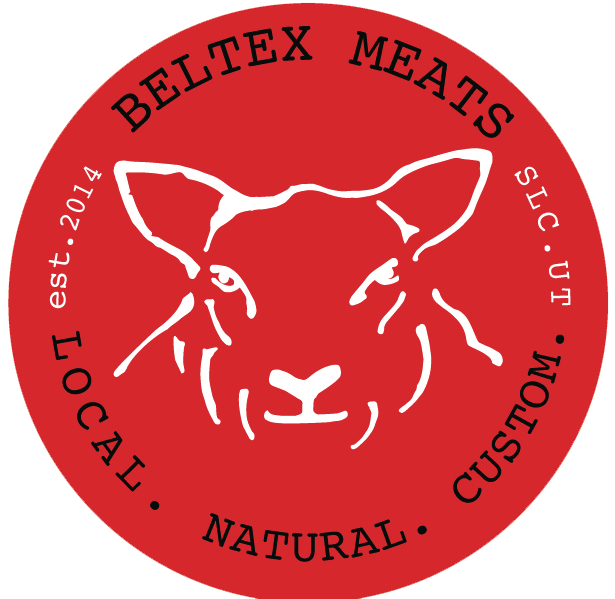 You cannot say enough good things about Beltex Meats. My first time in the shop today. 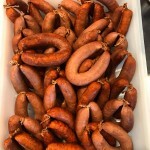 They let me taste the deliciousness in the charcuterie display and gave great recommendations on a roast and sausages. 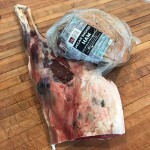 The actually properly cut and packaged my meat (I’m a little picky about this). 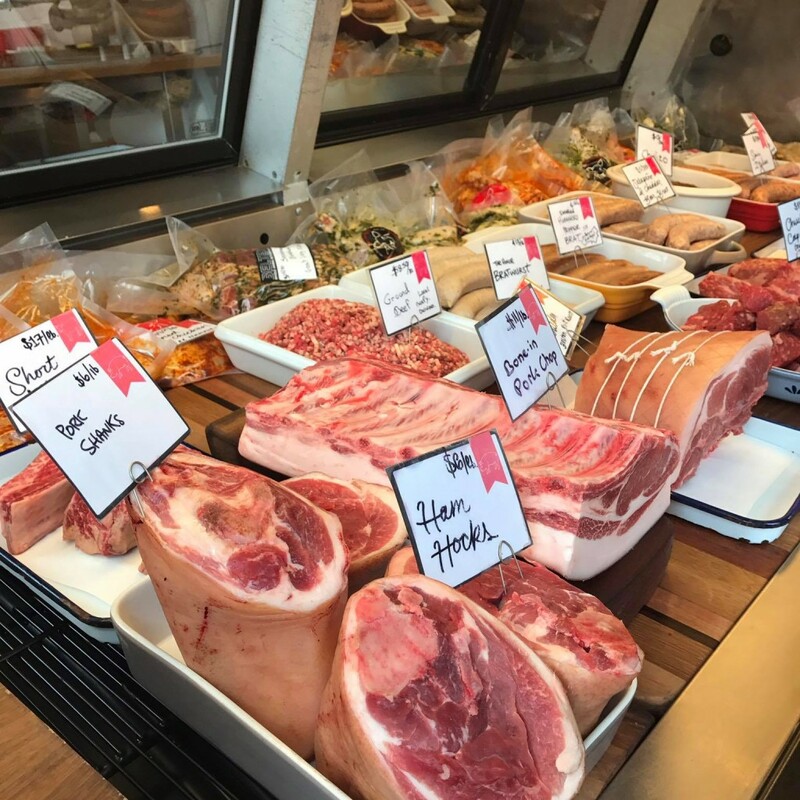 Not only is the in-store experience amazing with a friendly and knowledgeable staff, the meat is mouth-watertingly craveable. More than worth the hour drive from Northern Utah for me! I will be back again soon! This was the best experience at any butcher/meat shop in the state of Utah. I used their ground beef and smoked bacon to make hands down one the best burgers I’ve had in a long time. Thank you Beltex. 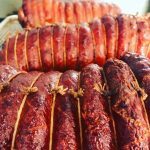 The quality of all of their cuts and cured meats unparalleled. 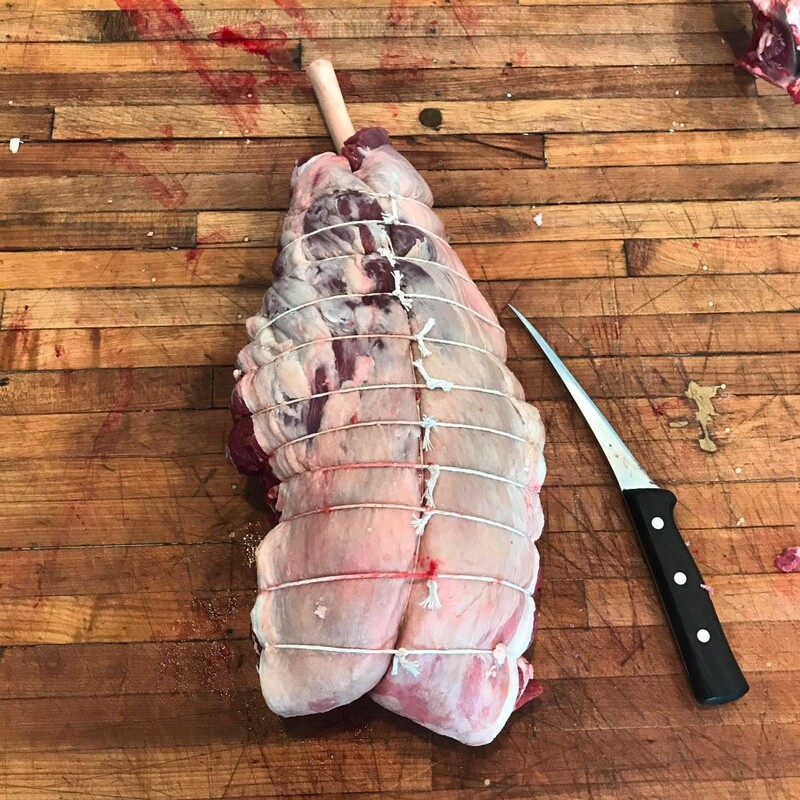 Everyone in the shop has a ton of experience, knowledge and is always happy to help with any tips or ideas for cooking. I learn so much every time I go in! Philip began his culinary career as a teenager in his hometown in South Florida. Like many other chefs he started washing dishes learning and working his way up in the kitchen. He continued on this path and attended Florida Culinary Institute graduating in 2003. Most recently Philip was Executive Chef at The Farm restaurant at Canyons Resort. 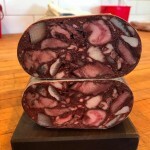 Here he was able to really dive in and start a whole animal butchery and charcuterie program. He was able to hone his skills before deciding it was time to leave, giving rise to Beltex Meats. Here he is able to pursue his passion to share his craft with with masses. 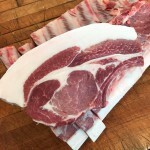 This entry was posted in Food and tagged Food, Meat on May 15, 2017 .